Late for Reality: Last Minute Mothers Day Idea's! Last Minute Mothers Day Idea's! 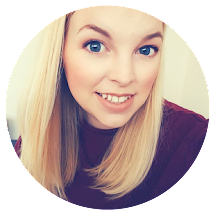 With Mothers Day only two days away I wanted to share a couple of last minute idea's with you for gifts on a budget! 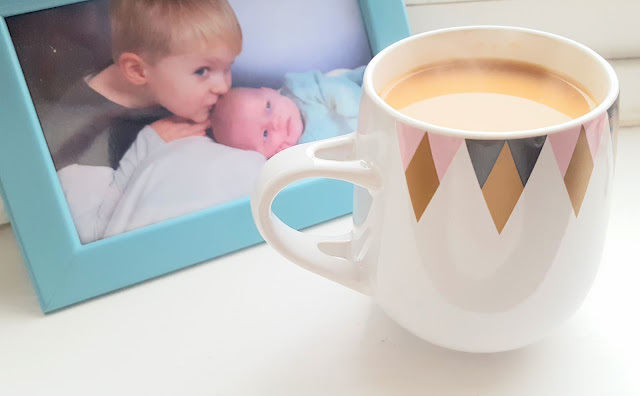 Not everyone has lots of money to spend on lavish gifts and to be honest, in my opinion Mothers Day shouldn't be all about gifts but if you do want to treat your Mums here are some final suggestions! Aldi specialbuys are fantastic! I am sure I have bleated on about them quite a bit in previous posts but they really are great bargains. Mothers Day gifts at Aldi are great prices and I must admit they really are better quality than I ever expected! 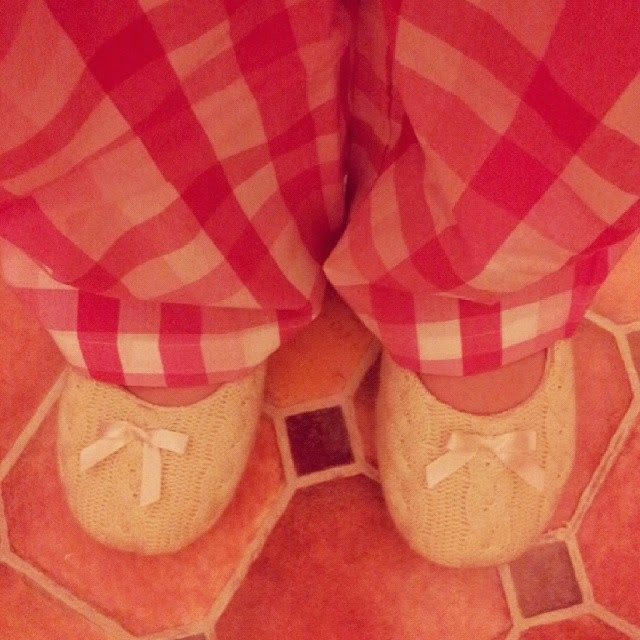 I was sent some lovely slippers and pj's to share with you, I am a bit of a PJ's addict! I received a gorgeous pair of pink checked bottoms and a pink jersey top. The top is really soft and stretchy so super comfy in bed and the trousers fitted perfectly as they come in sizes 10-18. My slippers are a cream knitted pair of ballet style slippers. They have cushioned soles and a fleece lining making my feet very toasty for a change! Aldi Mother's day range also includes these pretty cushions which are so cheap at £4.99, I love the little blue bird one. The real leather purses also make a great gift and are fab quality, I haven't had a new purse in about 6 years but this one has made me consider waving goodbye to my old one! Hurry down to your nearest Aldi store to grab these bargains before Sunday as Specialbuys really do whizz off the shelves! 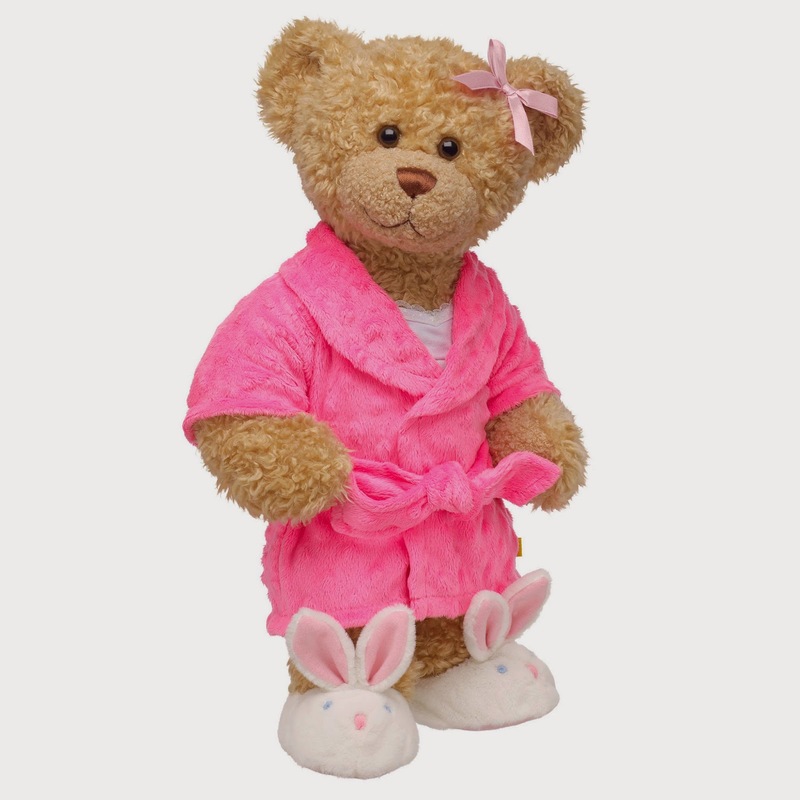 If Pyjama's are wrapped up nicely for your Mum why not get her a special bear to match? Build-A-Bear Workshop have the adorable Cozy Curly Teddy in her little dressing gown and slippers. With her snuggly fur and squidgy tummy she will be sure to give a big special cuddle to your Mum when your not around! She can be gift boxed up in store today and ready to let the snuggling commence! You can even add a special message in her tummy with Build-A-Bear's brilliant recorded sound boxes. That is all my Mothers Day gift idea's for this year but I hope whatever you decide to do for your Mum this year that she enjoys it and remember most Mums will be happy with a simple cuddle and a handmade card! To all the Mummies out there...Enjoy your special day, I know I will!